OEL has a proven track record within the healthcare sector, we bring 39 years experience in quality service, providing specialist electrical services to health centres, small clinics, doctors surgeries, hospitals and specialist care buildings. 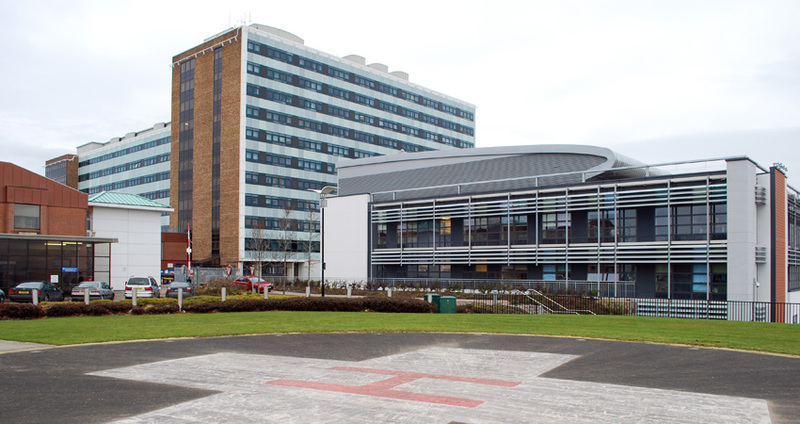 Our highly experienced team of electricians work on a wide range of projects within the healthcare sector from routine maintenance and testing through to complete new building works, delivering high quality workmanship on time and to budget. DESCRIPTION : Electrical Services and Installation to new modular single storey building. Work included lighting / emergency lighting, general power, lighting protection, fire alarm, intruder alarm etc, testing on completion. 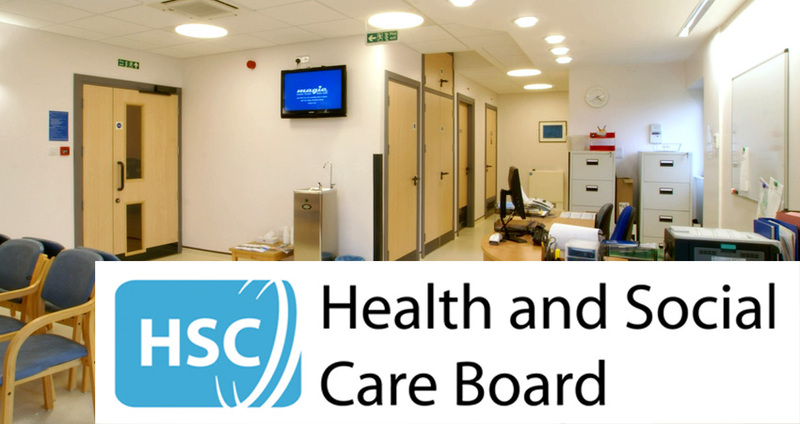 DESCRIPTION : Various works including the supply & installation of new Electromagnetic Free Swing Door Closers to a number of NHSCT Day Centres and Residential Homes throughout the Trust’s Area. Work included Supply and installation of new electromagnetic free swing door closers, new switchgear where necessary, power supplies, new Fire Alarm Interface units where indicated and recommissioning of the individual fire alarm systems etc, testing on completion.